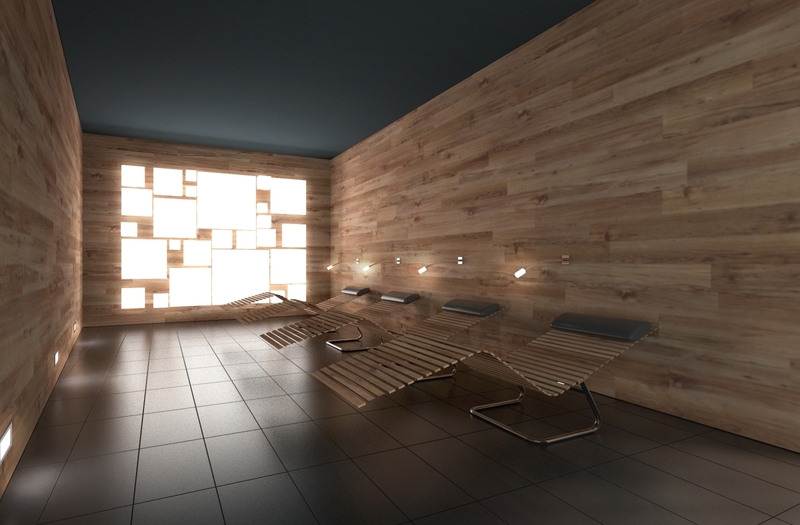 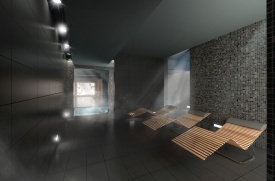 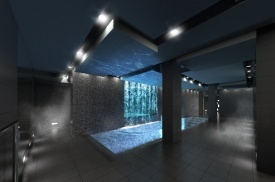 In our Spa you will be able to relax like never before! The Spa in mHotel will fill you with positive energy while you take in the aura of peace and harmony. This exceptional place will make you forget the problems of everyday life.